Terry Crews is known for many things. Whether he’s playing the part of Sergeant Terry Jeffords in TV’s Brooklyn 99 or stepping up his boom in the promotional material for the upcoming open-world title Crackdown 3; he’s always passionate about his projects. 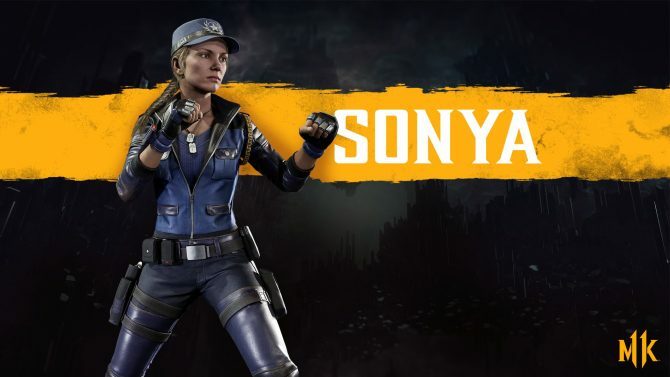 Now, thanks to artist BossLogic, it seems he has taken an interest in Mortal Kombat 11. Acting as a vibrant part of the MK Kollective, BossLogic is an artist who has been making waves lately with his outstanding Mortal Kombat themed work. 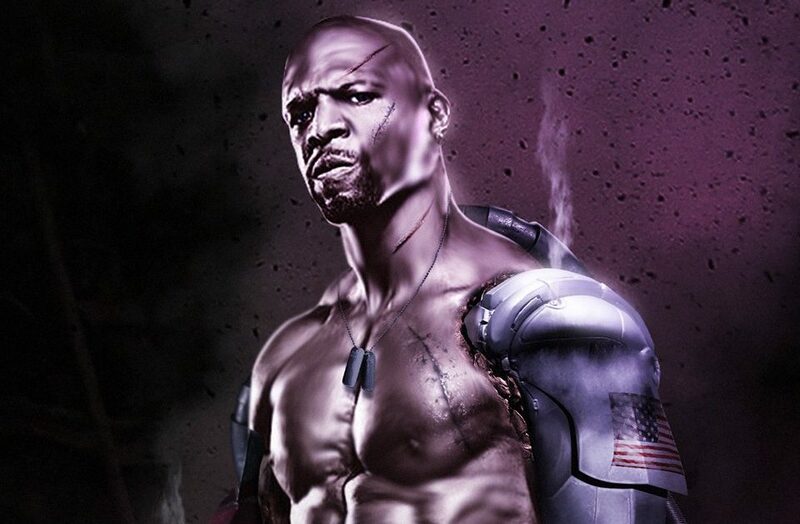 One of his latest pieces shows what the franchise’s classic strong man Jax would look like if he were played by Terry Crews. The image shows a scarred Crews standing shirtless with steam rising from the character’s signature steel arms and a set of dog tags hanging from his neck. Once the piece hit Twitter, it was retweeted by Mortal Kombat’s co-creator Ed Boon who then tagged Terry Crews is his post. The 50-year-old star of The Expendables then responded stating that he would love to play the part of Jax. 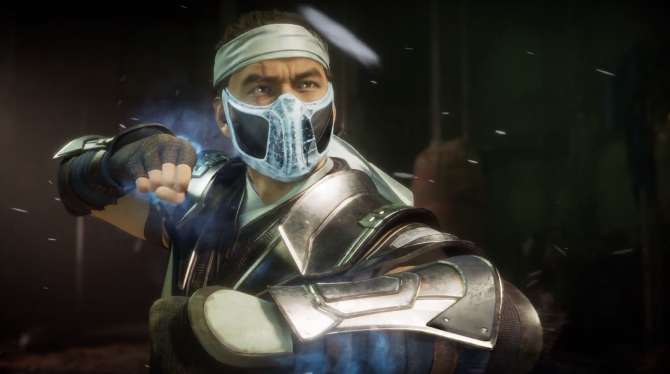 Although he didn’t mention whether he’d like to play the character in an upcoming game or simply a photo shoot, it definitely seems like he would be interested in getting involved in a Mortal Kombat project. If we were to see Terry crews taking on the role of Jax, it wouldn’t be the first time the character had been played by a big screen badass. 2015’s Mortal Kombat X saw the fan favorite portrayed by Carl Weathers. 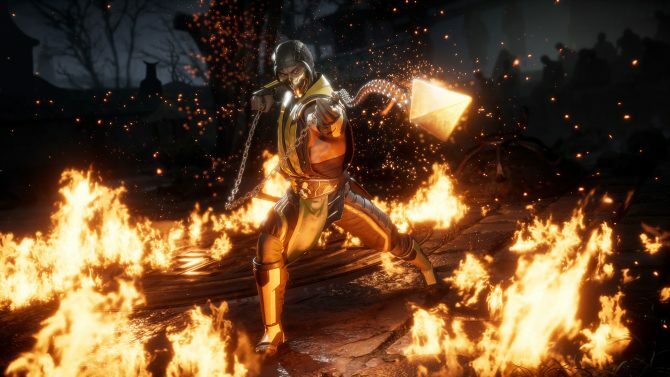 Mortal Kombat 11 is on its way to PC, Xbox One, PlayStation 4, and Nintendo Switch on April 23, 2019. The brutally violent installment in the long-running series can be pre-ordered now via Amazon. 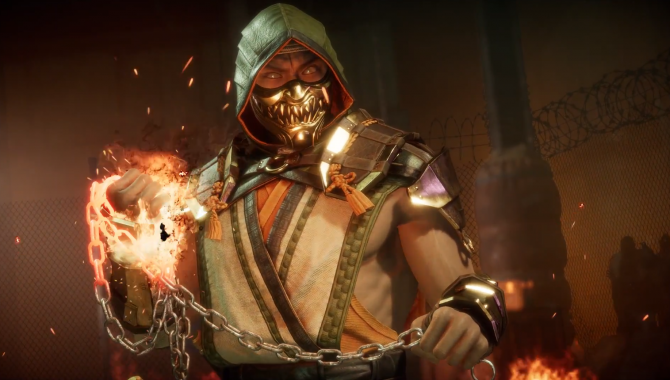 Warner Bros. is relaunching the MK Kollective, a creator hub for fans of Mortal Kombat 11 to show off their art and cosplay alongside other creators.